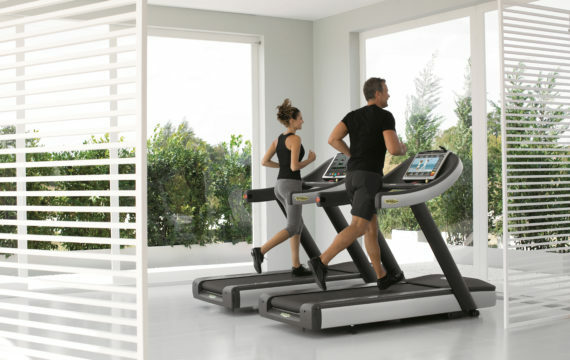 Increasingly more and more building developers are distinguishing themselves from their competitors by building residential apartment buildings with well-equipped gym facilities to satisfy the needs of their health-conscious residents. 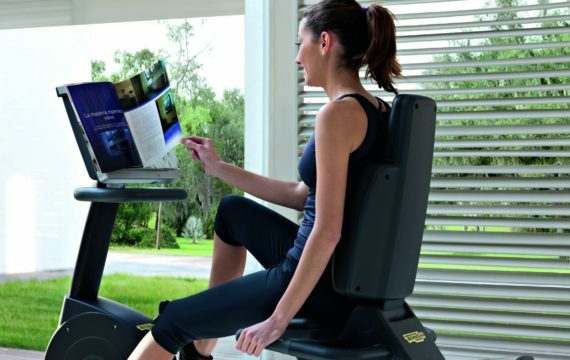 Indeed, residential gyms that have been designed with careful consideration to the apartments occupants can be the deciding factor for prospective buyers. A residents gym is now seen as standard for high-end residential developments it’s crucial the gym satisfies would-be residents. 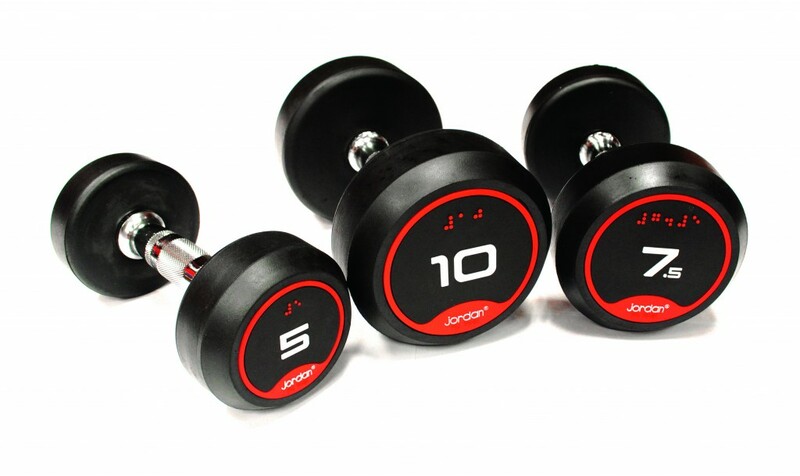 We can assist in the planning, delivery and maintenance of residential gyms. 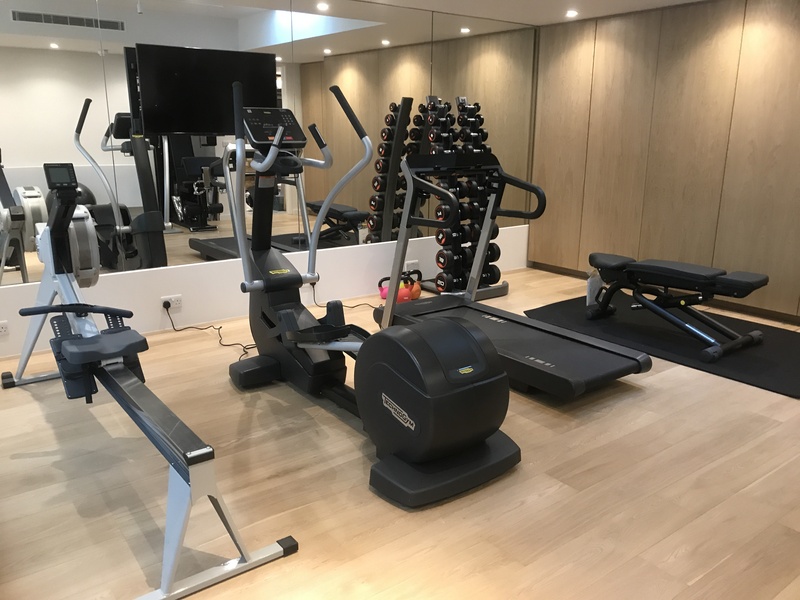 As a residential gym designer we work alongside building developers and architects to advise on gym equipment manufacturers, gym design and layout and where required, gym management. 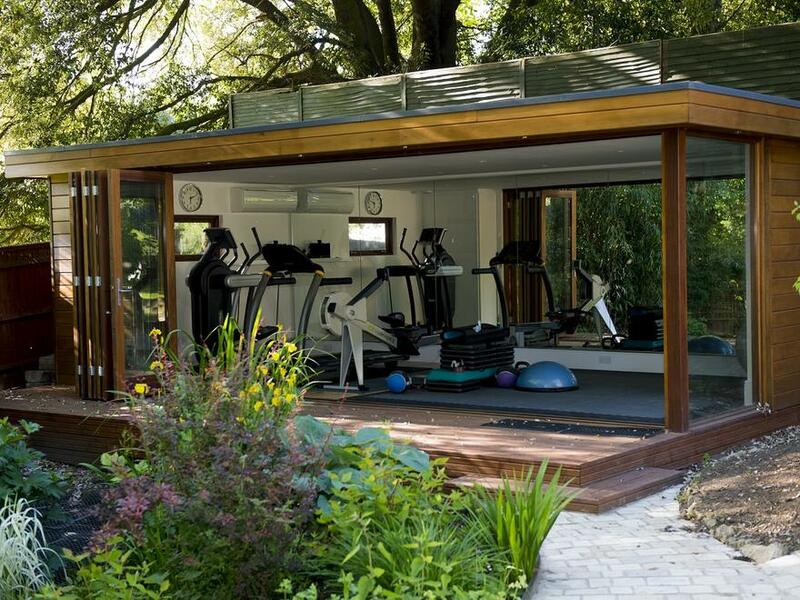 For smaller residential projects we can meet with your client to understand their wishes for their home gym and work alongside your practice to deliver seamlessly within the project’s timeframes. 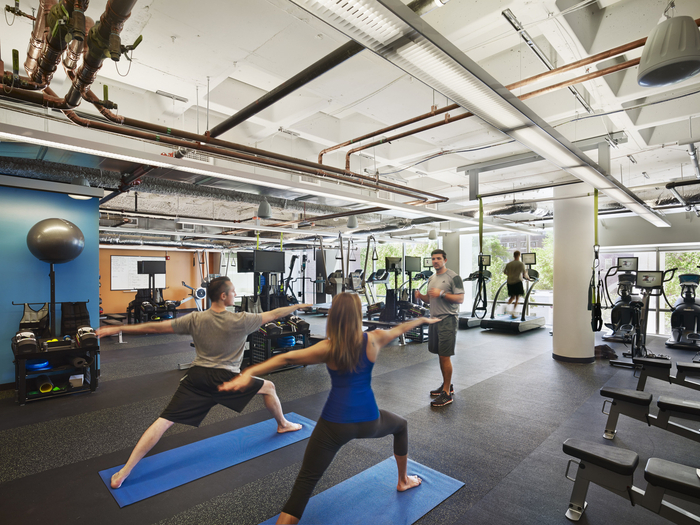 By implementing a managed residential gym in an apartment development there a number of benefits for both developers and managing agents. The main benefits are as follows.